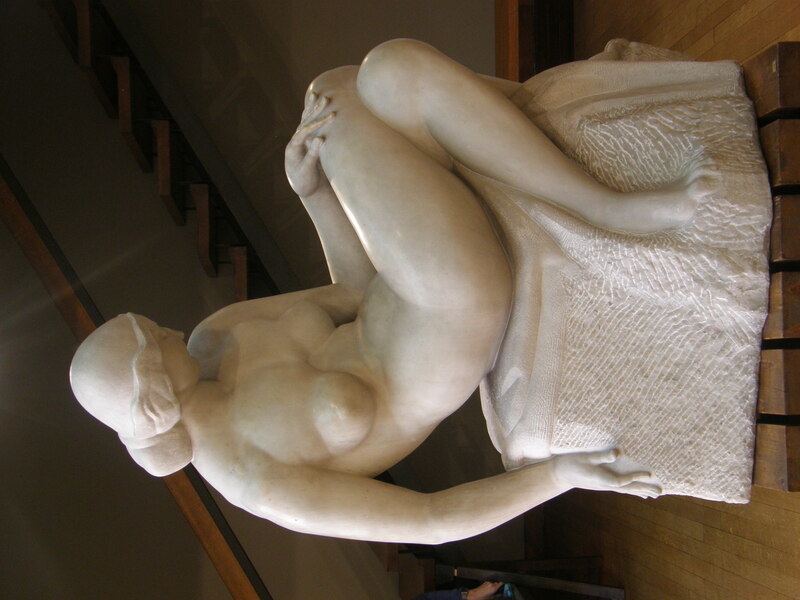 Ivan Mestrovic, was born in Vrlpolje, Croatia in 1883 and died in Indiana USA in 1962. 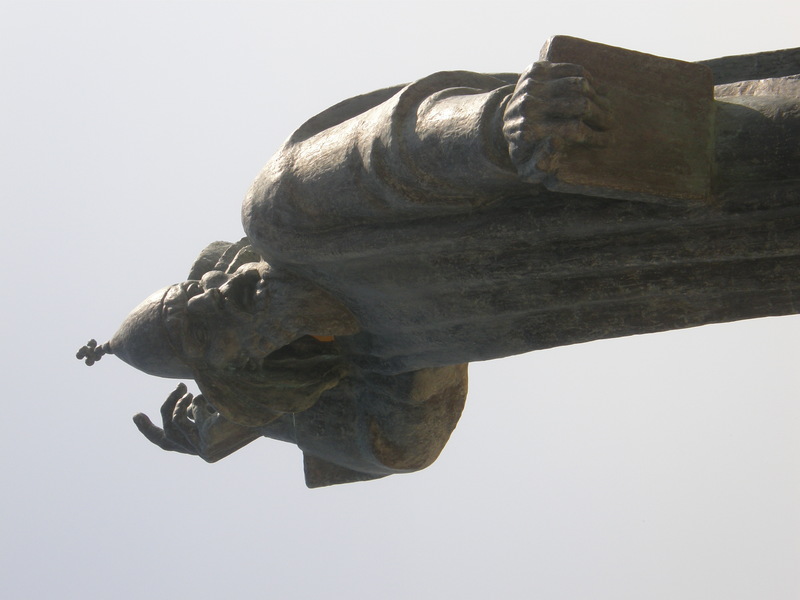 He was Croatia’s most famous sculptor, painter, architect, and writer. 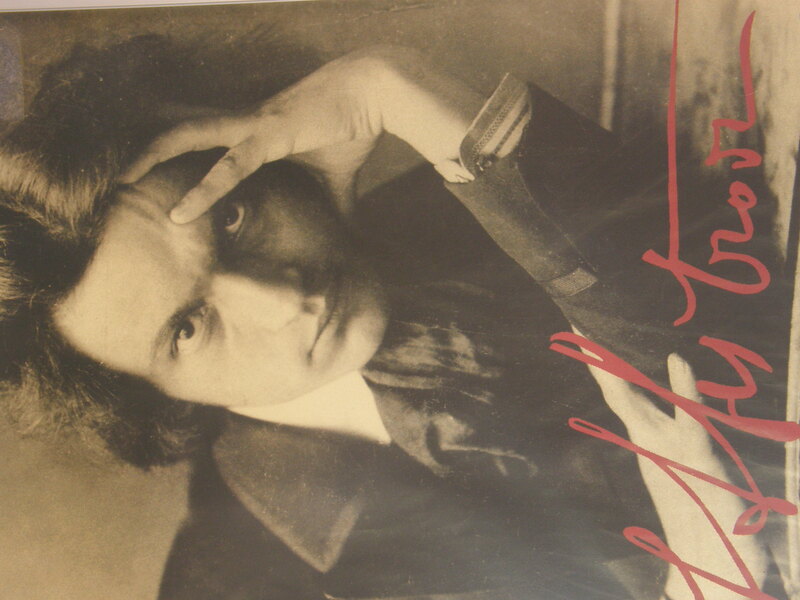 Many of his works won recognition and awards. He lived and worked in many European centres of art and culture, (Rome Paris, London, Cannes Geneva, and Zagreb) After WWII he emigrated to the United States. President Dwight Eisenhower personally handed Mestrovic his US Passport in 1954 when he became a US citizen. Today his works are exhibited in renowned European and American museums and galleries including the Vatican. His art has been compared to that of Michelangelo and Rodin. The Mestrovic Gallery in Split houses many of the masterpieces, carved in marble, in bronze and wood. The gallery was built in 1931 to Mestrovic’s design and was intended to be his family home, working and exhibition space. One of the master’s most famous sculpture’s is ‘Gregor Ninski” (Gregorius of Nin) The Church of the Holy Cross in the little town of Nin near Zadar, is where Croatian catholicism was born in the 9th century, and it was Bishop Gregorius who, in the 10th century, fought for the right to use old Croatian language to be used in liturgical services. 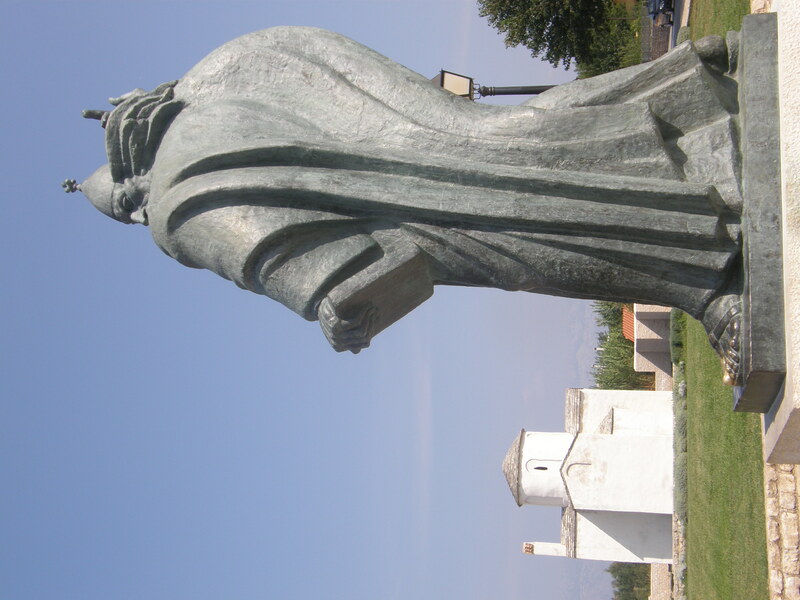 Mestrovic's 'Gregory of Nin' (Grgur Ninski) at the Church of the Holy Cross, IX Century. 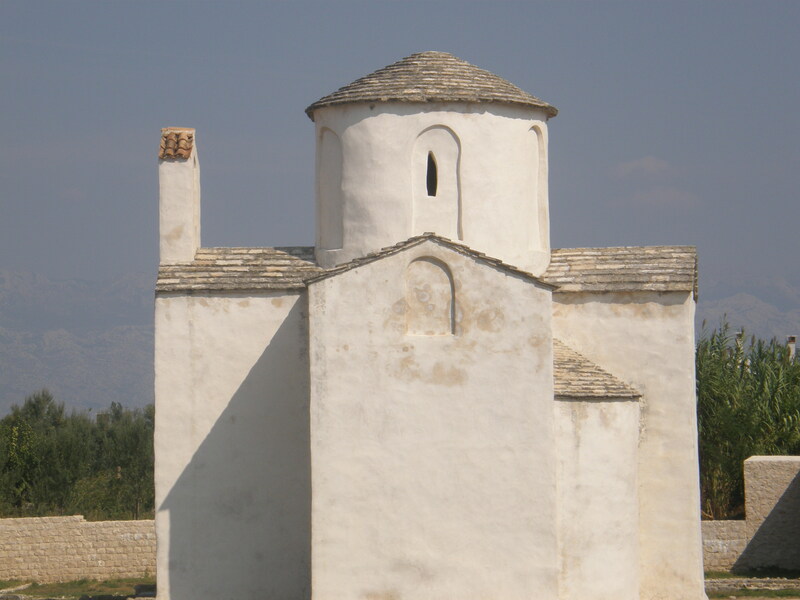 Where it all began...Croatian Catholic Religion was born here at the Church of the Holy Cross in Nin in the 9th Century. 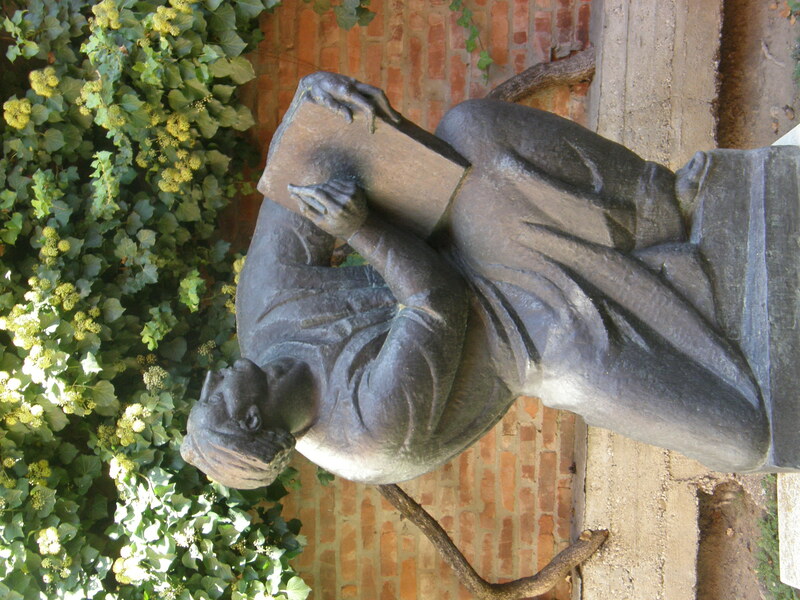 The Mestrovic Atelier in Zagreb, is situated in the Upper Town at Mletacka 8, off St Mark’s Square. It’s a day I’ll never forget as we visited and admired the strength and beauty of his works. Today, I am happy to say, I find myself living only metres away from the gallery in Split on Mestrovicova Walkway. My apartment, overlooking the Adriatic, is in a part of the city that Mestrovic much loved and where he decided to build his home. Needless to say, Ivan Mestrovich has a special place in my heart. 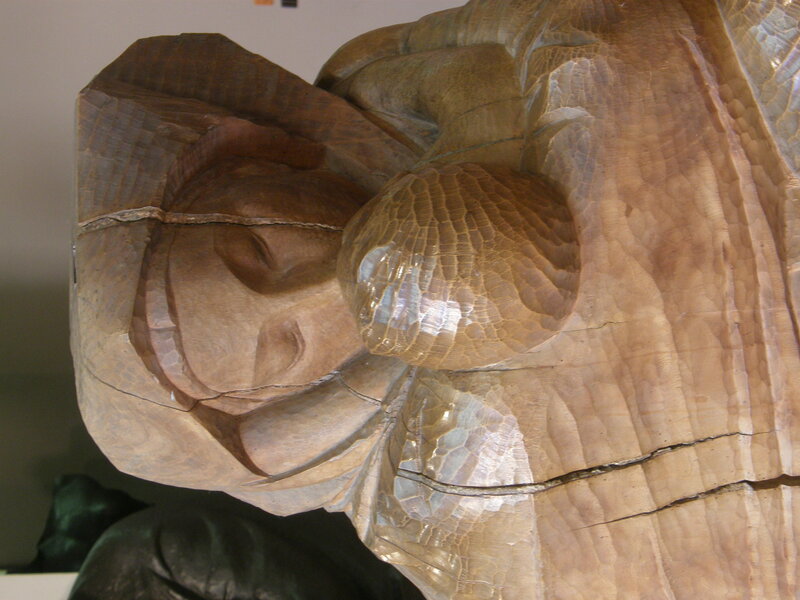 Mother and Child carved in wood. 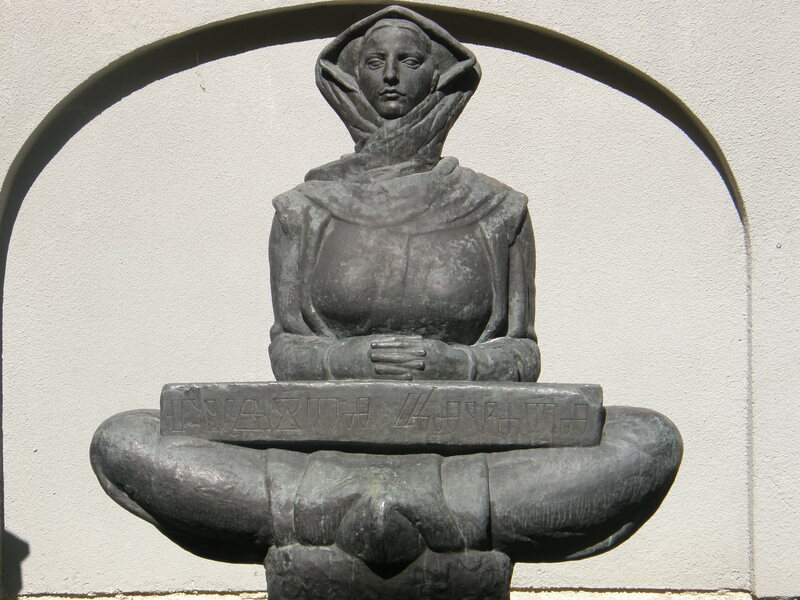 The Mestrovic Gallery in Split is a pleasant 15 minute stroll from the the city centre. The gallery is located at Setaliste Ivan Mestrovic 46, Split. Visit www.mestrovic.hr An escorted tour is available and is highly recommended. There is an upmarket cafe in the gallery gardens, and is very popular for weddings and other celebrations. The hours are Tues – Sun 9.00-19.00. May-Sept and 9.00-15.00 Oct-April.Entrance fees are 30 kuna ($6.00) Adults, 15.00 kuna for children and 50.00 kuna($10.00) for family groups. The gallery is closed on public holidays and Mondays. The Mestrovic Atelier in Zagreb is located in the Upper Town at Mletacka 8, Zagreb Hours are 10.00 – 18.00 Tues – Sat and 10.00-14.00 on Sunday. 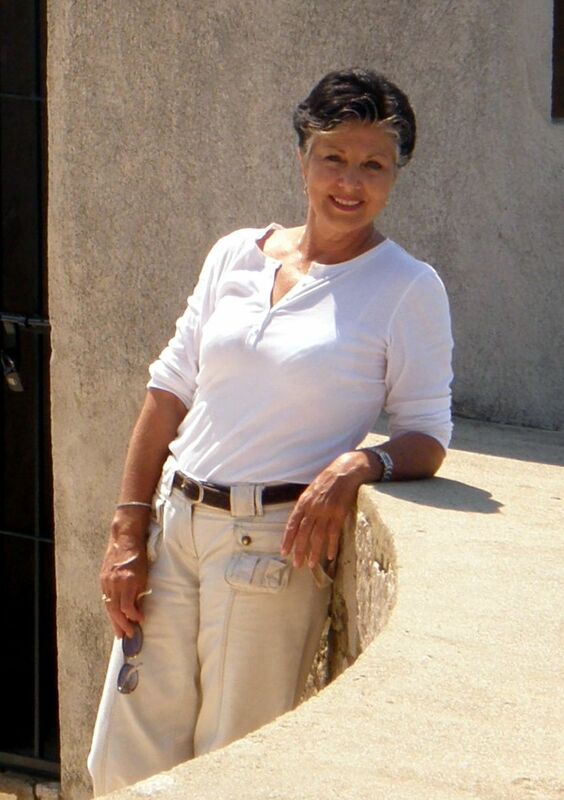 Hi Robyn, I’m coming to your beautiful city with Susan South in June (can”t wait) co you have a gallery that has French or American impressionists or the like? Cheers Rosalind Price.